Plenitud has been working for the past couple of years with the Elementary/Middle Schools Raul Ybarra from Maricao, Anones from Las Marías, Dr. Silverio Medina Gaud from Las Marías, Delia Davila de Cabán from Bayamón, and the high school Luis Muñoz Marín from Añasco. We also consistently receive students and faculty from these and other schools at our teaching center for workshops and training, and we help maintain and design their school gardens. 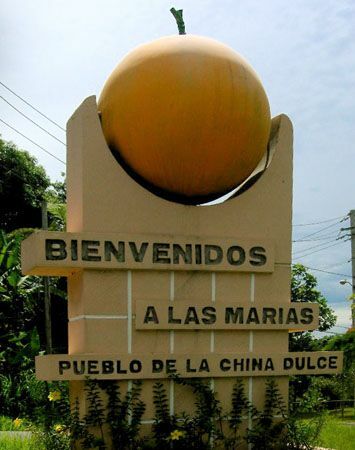 Plenitud has partnered with the Municipality of Las Marías throughout the years, and this partnership has only strengthened since Hurricane María. We teamed up to provide relief efforts for various parts of Las Marías and distribute supplies among community partners. The collaboration with the local government culminated in coordinating the first “Festival de La Plenitud Boricua,” the first festival of sustainability in town to educate people and lift their spirits after the storm. 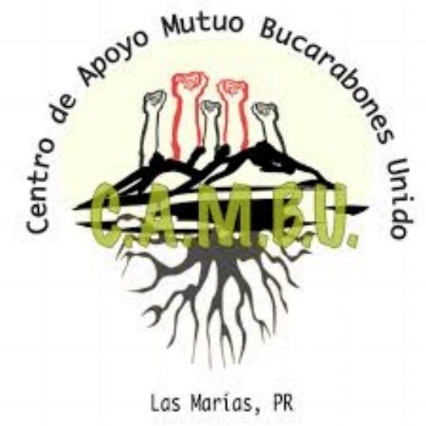 CAMBU is a grassroots nonprofit organization in Las Marías that sprang up after the hurricane to provide community services in a remote and underserved neighborhood of our town. We have enjoyed helping CAMBU with rainwater harvesting systems, water filtration systems, service learning trips, and other service projects for the community. HF is the nation’s premier Latino nonprofit membership organization with its mission to empower and advance the Hispanic community. After Hurricane María, the HF partnered with Plenitud to help rebuild the island in a sustainable way. We are hosting Superadobe workshops, bamboo building workshops, and installing rainwater harvesting systems for the community with their support. Both the USDA Rural Development and NRCS have helped Plenitud grow in capacity and breadth over the years. The NRCS has collaborated with Plenitud’s outreach efforts to give workshops to farmers and demonstrate conservation practices. The Community Facility program from Rural Development has helped us obtain crucial farm equipment that we have relied on to accomplish our mission with less sweat! Plenitud has been awarded three grants from FIDA to develop our educational youth programs in which we train many students from public schools on farm to table ideas, agro-ecological growing techniques, sustainability, and more. Their support also enabled us to to publish educational manuals. Every year Plenitud hosts students from several universities in the United States for service learning trips. Many of these universities, such as George Washington University, Loyola Marymount University, Eckerd College, and Northeastern University, have been in partnership with us for the long term (5 years or more) and are committed to supporting our outreach work to promote sustainable living and community service. Plenitud and UPR-Mayaguez have been successfully working together for years to provide students with internships, summer practices, and coop programs at our teaching center. As a lifestyle brand dedicated to promoting the rich heritage and rural culture of Puerto Rico, Jíbaro donates a percentage of their profits to advance Plenitud's mission. Check out their online store to buy some of their beautiful merchandise.